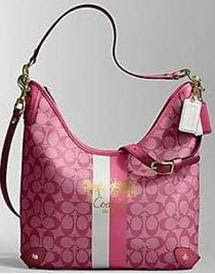 Another great bag from coach.. Selling for only RM820. Email me at chomells@gmail.com today!